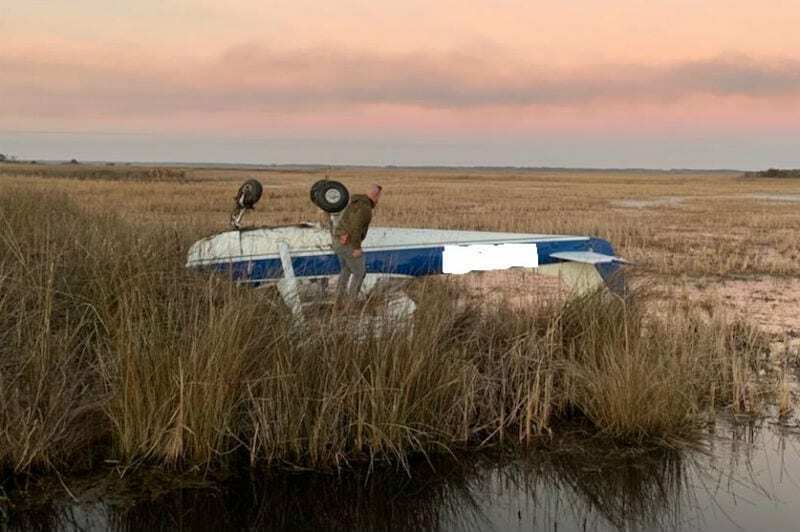 A single-engine plane crashed and flipped over early Saturday evening in a marsh on Knotts Island in northern Currituck County. The crash was reported at 5:11 p.m. near the 200 block of Island Bay Lane off Knight’s Point. 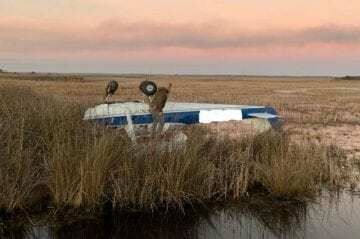 The pilot was the lone occupant of the aircraft and was not hurt, according to Currituck Fire and EMS Chief Chip Melton. Melton said the pilot of the 1966 Cessna 150F reported to the Suffolk Executive Airport that he was having mechanical trouble. The plane is registered to a man from Suffolk, according to the Federal Aviation Administration. The crash is under investigation by the North Carolina State Highway Patrol and the National Transportation Safety Board.